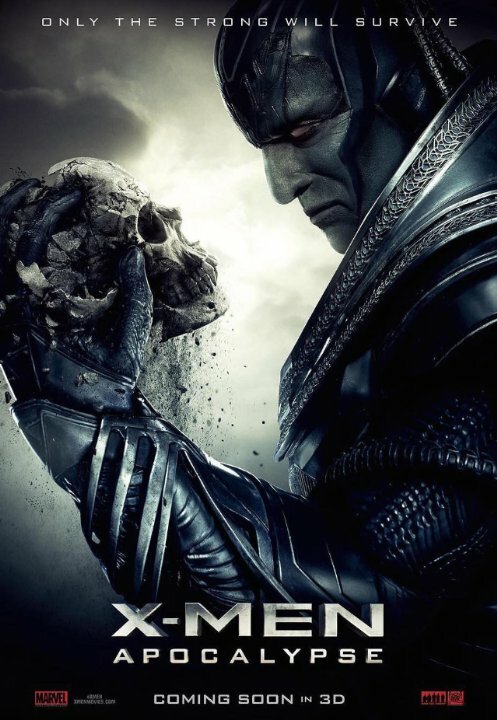 Not a bad X-Men film. I have to admit, I love the X-men, but these superhero movies have got to stop. I'm just tired of them. The gratuitous Wolverine cameo was just fan service. I do like the fact that they are getting rid of the all black suits in future films. But seriously, just stop it.